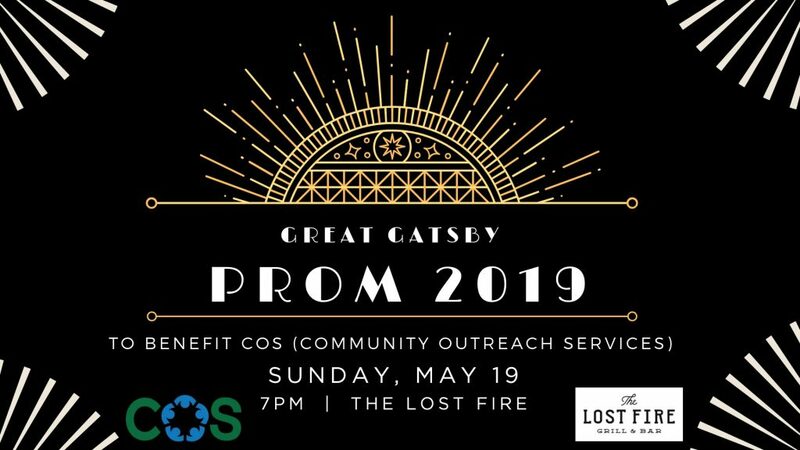 Join us at 7pm on Sunday, May 19 for our Great Gatsby Prom, hosted by The Lost Fire Grill & Bar. We are lucky enough to be the beneficiary! You won’t want to miss this fun themed event. 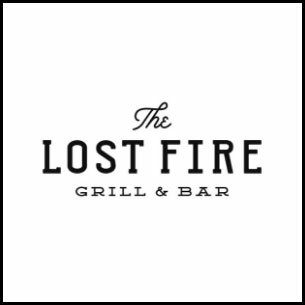 Proceeds to benefit Community Outreach Services. Use the links below to order your tickets. You will be redirected to PayPal to complete your purchase.